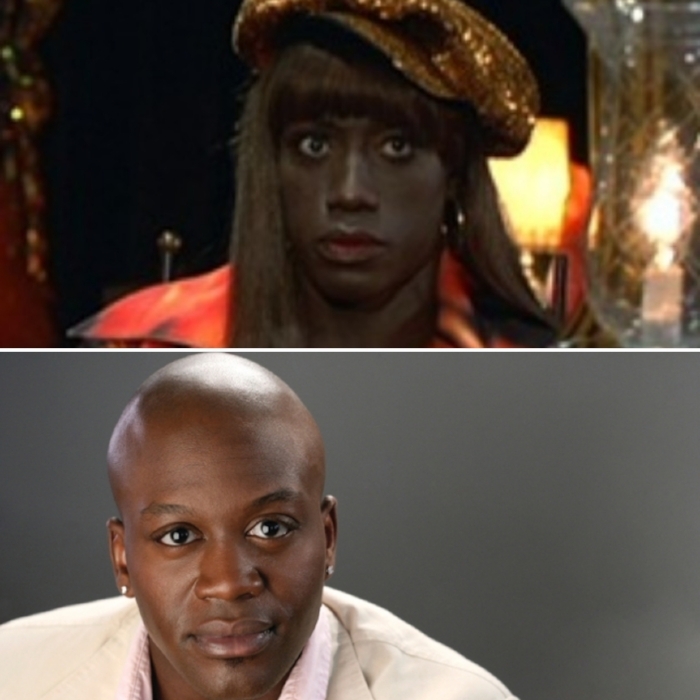 "To Wong Foo..." Musical: Some Thoughts and My Dream Cast! When I heard that they were making “To Wong Foo, Thanks for Everything! Julie Newmar” a musical I was really excited. The movie is VERY underrated. If you watch it with an open mind and heart you will see that there is A LOT of substance in it and it is something I feel works perfectly for the stage. While it felt like it was billed as a comedy I feel it is something that can resonate with a lot of people. I am very excited to see this go to the stage and I really wish the creators and everyone involved nothing but success. Here is who I would love to see get a chance to perform in the show. My own dream cast of STAGE Performers who have truly left their mark on Broadway, Off-Broadway, National, International Tours and Regionally who I feel would be amazing in these parts. I may be missing a couple of people/ characters but this is who I felt in the movie kind of represented the “principal” cast. 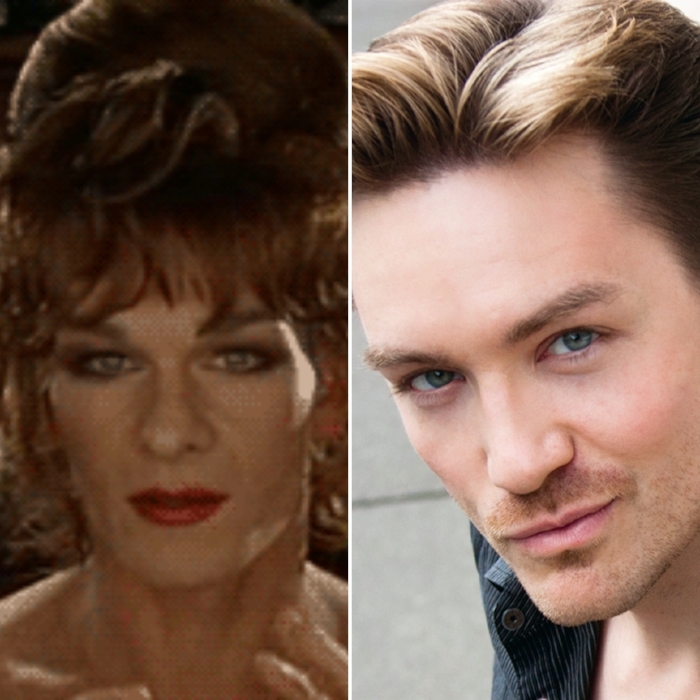 Brian Charles Rooney as “Vida” (Played by Patrick Swayze in the Film) – Brian made his Broadway debut in The Revival of The Three Penny Opera with the Roundabout Theatre Company in the role of Lucy Brown. Mr. Rooney has also performed the role of Tony on a European Tour of West Side Story. Tituss Burgess as “Noxema Jackson” (Played by Wesley Snipes in the Film) – Mr. Burgess is a Three Time Emmy Award Nominee for Outstanding Supporting Actor in a Comedy Series for his work in Unbreakable Kimmy Schmidt. On Broadway he has performed in Good Vibrations, Jersey Boys, The Little Mermaid, and the 2009 Revival of Guys and Dolls. Robin de Jesus as “Chi-Chi” (Played by John Leguizamo in the Film) – Robin is best known for his performances of Sonny in the 2008 Broadway Musical In the Heights and Jacob in the 2010 revival of La Cage Aux Folles; Both performances earning him Tony Award Nominations for ‘Best Featured Actor in a Musical’. Alex Brightman as “Sheriff Dollard” (Played by Chris Penn in the Film) – Alex is best known for originating the role of Dewey Finn in School of Rock which earned him a Tony Award Nomination for ‘Best Actor in a Musical’. He has also performed on Broadway in Matilda, Big Fish, Wicked and, Glory Days. Jessie Mueller as “Carol Ann” (Played by Stockard Channing in the Film) – This Tony and Grammy Award winning actress is best known for her performances in Beautiful: The Carole King Musical and Waitress. She will be starring in the upcoming Broadway revival of Carousel. Will Swenson as “Virgil” (Played by Arliss Howard in the Film) – Mr. Swenson earned himself a Tony Award Nomination for ‘Best Featured Actor in a Musical’ for his performance in Hair. He has also been seen on Broadway in Brooklyn, Lestat, 110 in the Shade, Priscilla Queen o the Desert, Les Miserables and, Waitress. Derek Klena as “Bobby Ray” (Played by Jason London in the Film) – Derek is most known for originating the roles of Dmitry in Anastasia and Eddie Birdlace in Dogfight. Mr. Klena has also performed Fiyero in the 10th Anniversary of Wicked on Broadway. Other credits include Carrie: the Musical (Tommy Ross, Off Broadway), The Bridges of Madison Country (Michael Johnson, Broadway). Miranda Wolf as “Bobby Lee” (Played by Jennifer Milmore in the Film) – Miranda is someone I wrote about before in a past Article for OnStage Blog titled “Five Young Performers in this Country You Should Know!”. This young actress will be graduating from The Manatee School for the Arts this year as is someone I feel is ready for the big stage. She has been featured in SRQ Magazine and has competed for Access Broadway on the Regional (Orlando) and National Level being Awarded ‘Best Performer’. Credits include: 42nd Street (Peggy Sawyer), Bye Bye Birdie (Kim McAfee), Legally Blonde (Elle Woods) and Chicago (Roxie Hart). Sandy Bainum as “Beatrice” (Played by Blythe Danner in the Film) – Sandy is a classically trained coloratura Soprano and dancer. She performed on Broadway David Merrick’s legendary and very memorable production of 42nd Street. She has truly made a name for herself throughout the country especially in the Washington DC Area Theatre scene where she has earned two Helen Hayes Award Nominations. 1.) May good thoughts be your sword and shield. 3.) Abide by the rules of love. 4.) Larger than life is just the right size. I am really excited about the amazing potential this new musical has. I guess only time will tell.